A popular revision to the traditional business model that is quickly gaining ubiquity is the advent of social innovation. Social innovation proposes that firms should strive to operate in such a way that they are still generating positive earnings and keeping shareholders satisfied while simultaneously improving social welfare and emphasizing corporate social responsibility. 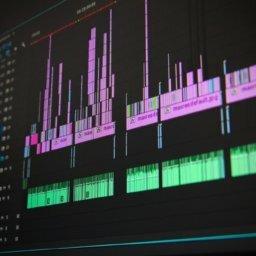 By implementing this technique into your company’s video advertisements, you can fully capture the benefits associated with the traditional advertisement while making your firm appear to be more socially innovative. Depending on the nature of how your business operates, you may utilize this technique in different ways. Regardless of how exactly it is incorporated, it is likely that adding socially innovative aspects to your videos will improve your company. By incorporating some aspect of social innovation or cause marketing into your brand, you can communicate it towards consumers in such a way that buying your product gives the consumer a way to give back to the community. If your business is naturally socially innovative, this would be easy as you can simply explain your company’s operations. 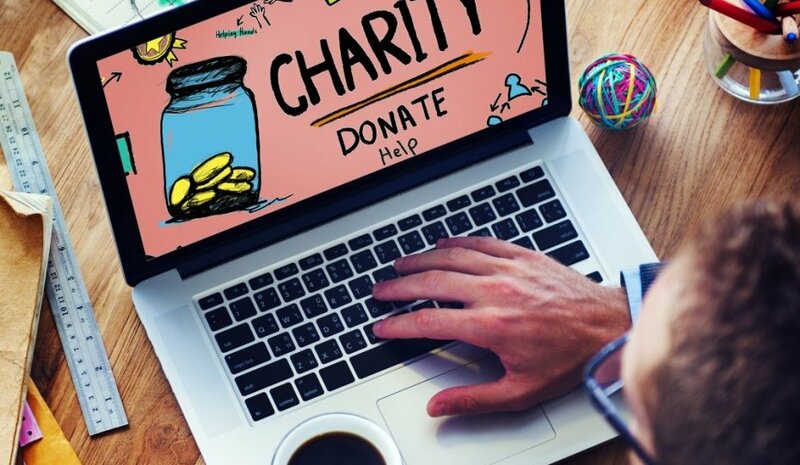 If your company does not naturally operate in a socially innovative way however, you can utilize cause marketing by way of donations to deliver the same effect. For example, if a large soda company were to advertise that for every bottle of soft drink sold they would donate five cents of proceeds towards a charity, the consumer feels as though they’re helping a good cause by purchasing that bottle of soda. This is a key technique in emotional marketing that allows you the potential to increase the frequency of consumer purchases. An additional benefit of making corporate social responsibility public is that it implies your company’s success. Whether your product or service has capitalized off of a social innovation which allows it to naturally give back to the community or you have introduced a program such as donating a portion of sales to a particular cause, you are subtly implying that your company successful enough to not only operate the business as normal, but to also give something back to the community. This has implications in holistically improving your brand image. Video marketing gives you the opportunity to take this to the next level. As video contains audio and visual components, it is easier to play at consumer semantics when compared to other media. The more effectively you can evoke emotion out of a consumer, the more that the consumer will resonate with your product and the cause that your company supports. This is not only key in building long-term consumer relationships but also in improving consumer perception of your brand. Creating this video content however poses several challenges to the marketer. With the consumer attention span waning, competition increasing in the online video environment, and declining viewer retention across all online video types, the marketer must capture the audience throughout the entire course of a video, sell their product / service as they would in a traditional advertisement, and advocate the cause they are marketing for. In 2000, the average person’s attention span was 12 seconds. In 2015, the average person’s attention span decreased to just 8.25 seconds. This decrease of 31.25% in just 15 years is indicative of the fact that marketers must deliver messages in a more concise way than ever before. For this reason, it is better to engage in cause marketing with viewers that are already familiar with your company. If the viewer already knows about your company’s products, then you do not need to introduce your product or how it delivers value, but instead can focus on the cause you are promoting and how the purchase of your product will help that cause. If you’re introducing your company to a new audience, then it is best to choose a cause that is highly integrated with the use of your products. By doing this it is easier for the viewer to see how your product works, how your product delivers value, and how purchasing your product helps of the not-for-profit causes that you are advocating. If the nature of your product deviates substantially from the cause you are trying to market, then it will be more challenging to deliver the whole message in a single video advertisement. If you find that your message is lengthy to deliver, then you might find more success in launching a 2-3 minute video that comprehensively introduces your company, your brand, your product, and the cause that you are advocating. In doing this, it is crucial that you capture the viewer’s retention through the introduction of your video, the body of your video, and the tail of your video where you offer the consumer a call to action. The usual viewer retention trend with these three segments of the video is a steep decline initially, a moderate decline throughout the body of the video, and another steep decline at the end. 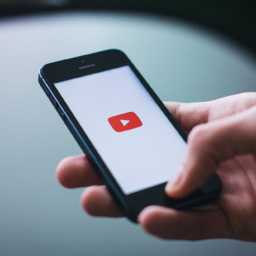 Within the first 10 seconds of the video, over 20% of viewers usually click away. For this reason, it is crucial that you capture the viewer’s attention immediately by signalling them that there is value to come if they continue watching. From here, it is important that you maintain the viewer’s attention throughout the course of the video by delivering value in the form of product and cause information. In addition to this, you must make your video dynamic enough such that your viewer is fully captivated but not distracted buy the video’s complexity. Lastly, there must be a smooth transition from the end of your video’s content to the call to action. In order for your video to be successful, especially in cause marketing, it is vital that the consumer makes it to the call to action on your video. 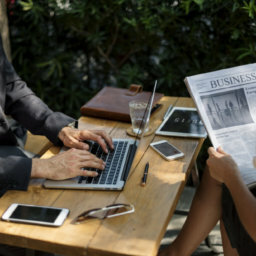 Incorporating social innovation or cause marketing into your marketing mix can prove to be a powerful strategy in enhancing your brand image and improving your company’s performance. In order to be successful however, it is in paramount that you make high-quality videos.